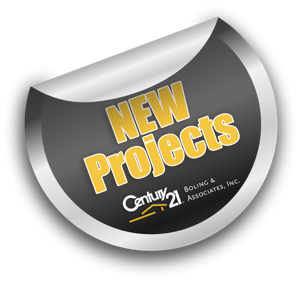 CENTURY 21 Boling and Associates, Inc. is a full service real estate office located in Myrtle Beach, South Carolina. 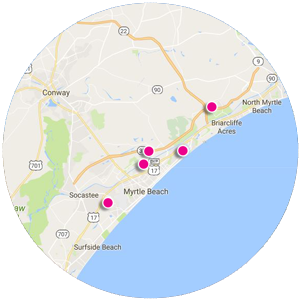 Our market share extends from coastal North Carolina south through Little River, North Myrtle Beach, Briarcliffe Acres, Grande Dunes, Dunes Club, Myrtle Beach, Carolina Forest, Conway, Market Common, Surfside, Garden City, Murrells Inlet/Litchfield and Georgetown. 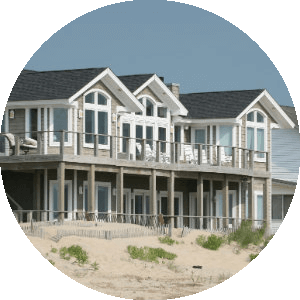 CENTURY 21 Boling and Associates, Inc. maintains an outstanding inventory that has something for everyone: residential properties; oceanfront properties; condominiums, second homes, income producing properties, commercial properties and residential lots. 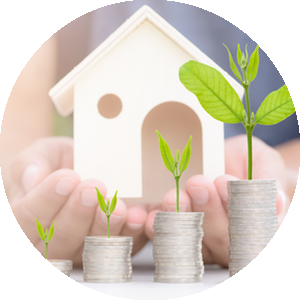 Our professional associates are highly qualified to assist you in finding the exact property that fits your needs and your lifestyle. As one of the best performing CENTURY 21® offices in North and South Carolina for the past 31 years we are eager to show you how you too can make the Grand Strand lifestyle your own. For a full list of our Open Houses is posted. 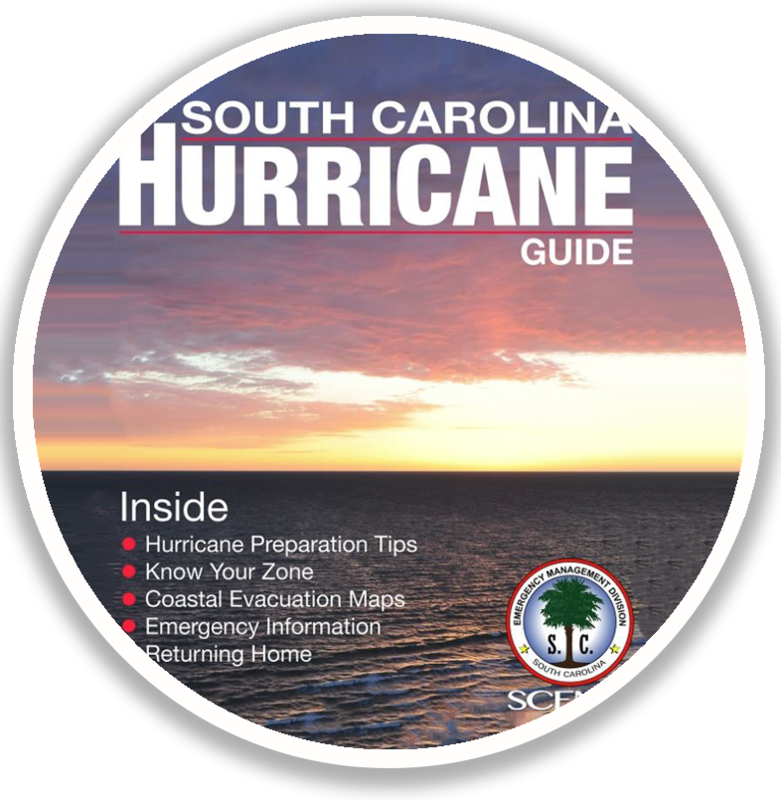 Please click the link here to be directed to our events tab on our Facebook Page for a list of our Open Houses along the Grand Strand.